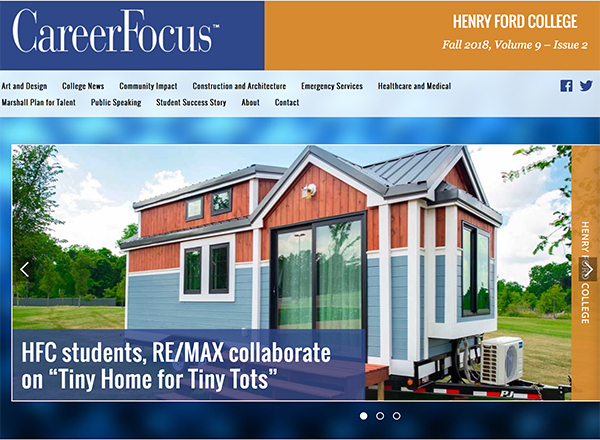 The Fall edition of the semi-annual HFC magazine, CareerFocus, is online and in print now. 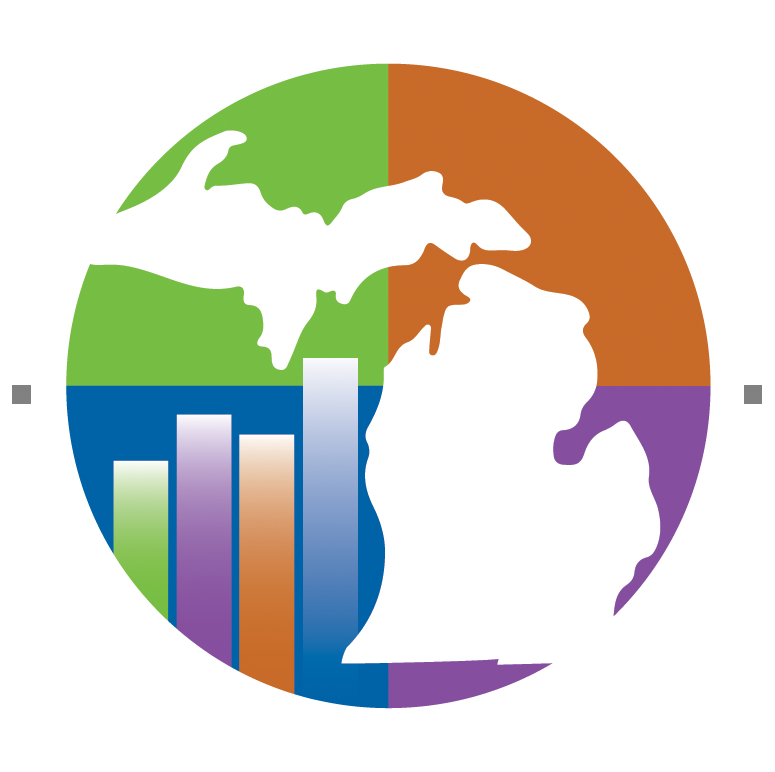 This magazine is mailed to more than 100,000 households in Southeast Michigan twice per year. It highlights Henry Ford College career, academic, student life, athletics, and alumni stories. To obtain copies of the print edition, send a request with the number of copies you would like, and how you plan to use them, to Chiara Woods, cwoods20@hfcc.edu.